New release alert! Author Clarisse David’s Prom Queen Perfect is getting released in July, and today is cover reveal day, brought to you by Lola’s Blog Tours. Being perfect isn’t supposed to be this hard. Alex dela Cruz has it all. Looks, money, and a killer sense of style. When the annoyingly gorgeous Adam Cordero calls her selfish, she decides to prove him wrong by transforming Christy Marquez from an invisible misfit into a ruling princess of Asia Pacific Academy. Great hair? Check. Flawless red lipstick? Check. Instant popularity? A slightly too big check. But now, Alex is on the brink of losing the plastic tiara she’s supposed to get as prom queen, her best friend, and her heart to the unlikeliest of candidates. Too bad she isn’t letting anything—or anyone—get between her and that tiara. You can add Prom Queen Perfect on Goodreads. Clarisse David is a Young Adult and New Adult author from the land of epic heat waves a.k.a. the Philippines. She graduated with a Bachelor of Arts in Literature and cannot survive without Taylor Swift songs, red lipstick, and books. When not hanging out on Twitter, she can be found working on her latest writing project. #RomanceClass is about to serve more ~feels on #FeelsFest this October! 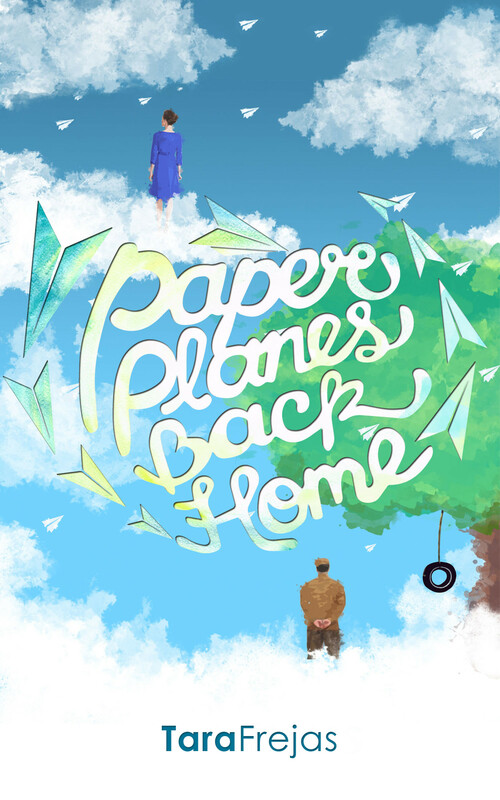 My debut novel, Paper Planes Back Home, is available on paperback! Click on the cover for more details. 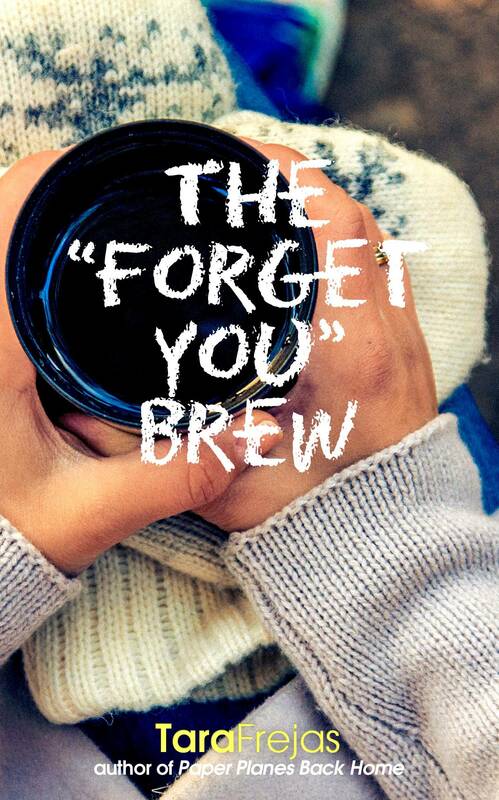 The "Forget You" Brew, a #StrangeLit novella, is also available on paperback! Click on the cover for details. 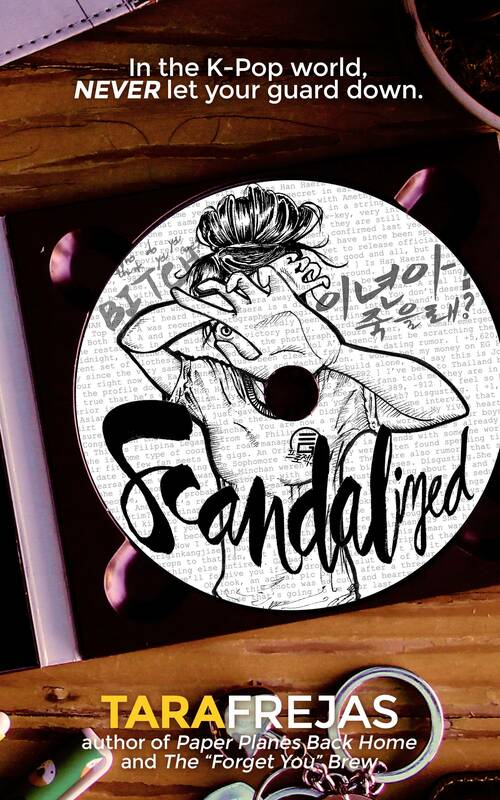 My newest novel, Scandalized, is out! Click on the cover for more details! Check out my #TalesFromTheMetro short stories! Click on the image for more details. Sunday at the theatre. #PETACharot was highly enjoyable and thought provoking. Definitely something I'd recommend, not just to first-time voters this coming elections, but to every Filipino who cares about the future of our country. Be choosy. Vote wisely. 😊 #PETACharot runs at the PETA Theater Center until March 17 only! For inquiries, email me at taratriestowrite@gmail.com. Further curiosities may be satisfied by shooting questions at ask.fm/taratriestowrite.